So for Black Friday I created a smokey look thanks to you guys who suggested I create it with the new Illamasqua Delirious palette I received. 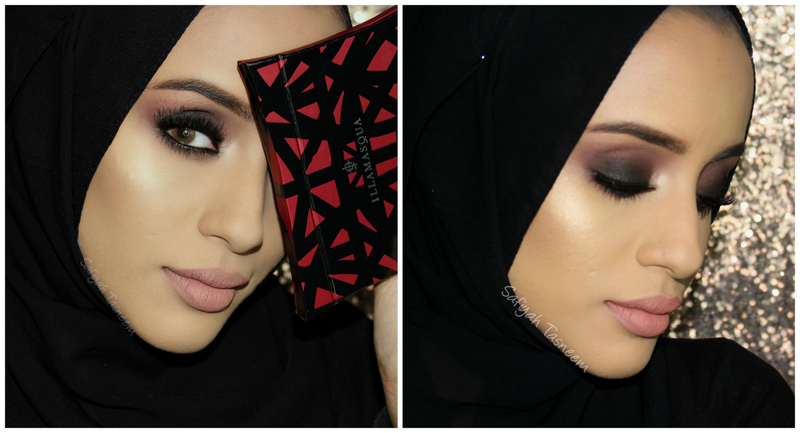 I used a bit of the matte mauvey tones in the crease and the black glittery shade to create the smokey eye effect, read on to see exact products used! 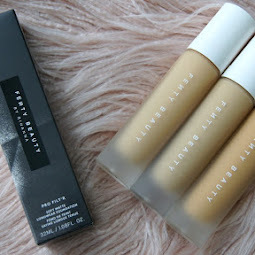 It's been an age since I've had Tanzina (Makeup A to Z) guest posting on my blog, 4 years to be exact! 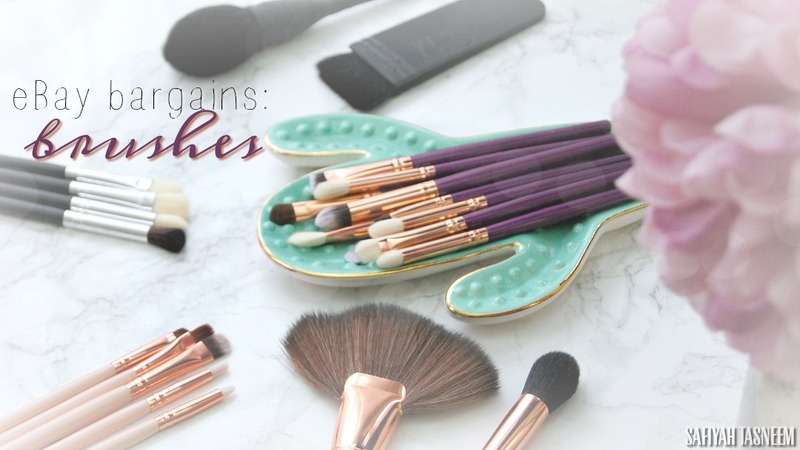 You can check her last guest post here, where she recreated one of my client party makeup looks. 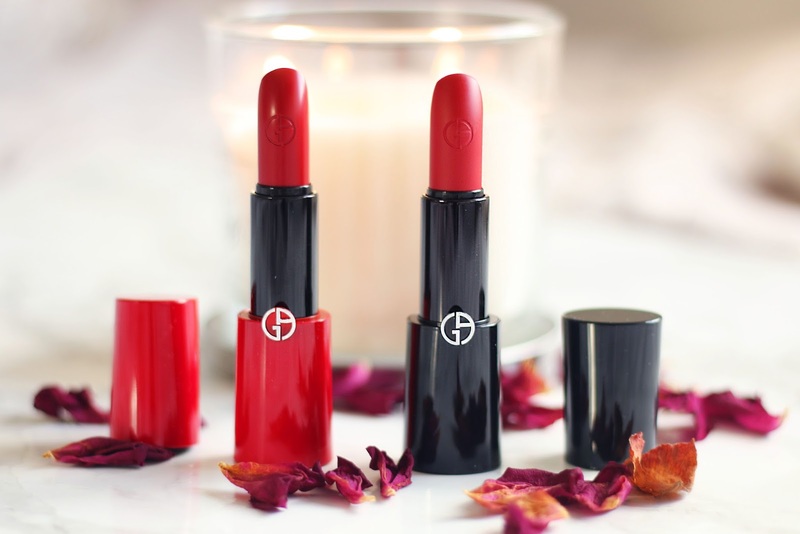 This time around she'll be reviewing a few red lipsticks that I was sent as red lipsticks are her thanggg and I knew she'd be the best person to review them, especially in this festive month when red is more likely to be worn. Read on to see how stunning she looks in them! Hello my lovelies! 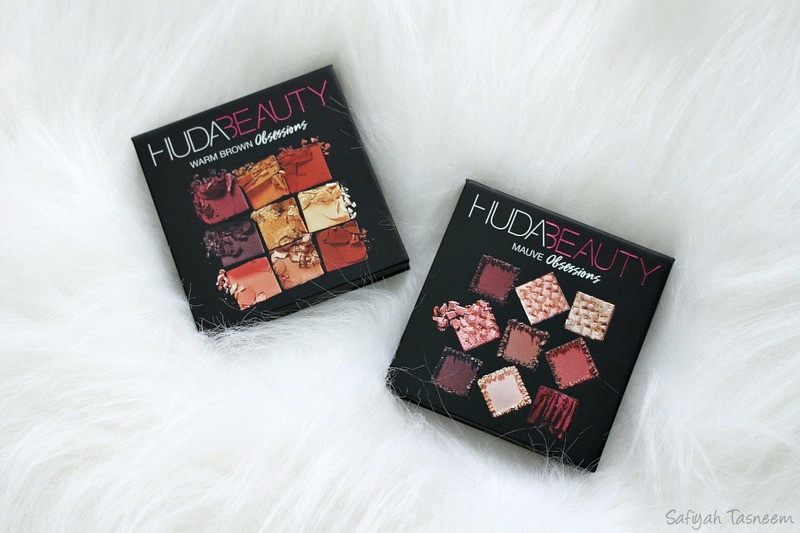 So today I'm reviewing the Huda Beauty Obsession palette in Warm Brown, although I did buy both Warm Brown and Mauve to compare to the original Textured Rose Gold palette, I ended up only swatching and reviewing the Warm Brown and am still undecided on whether to keep the Mauve or not! 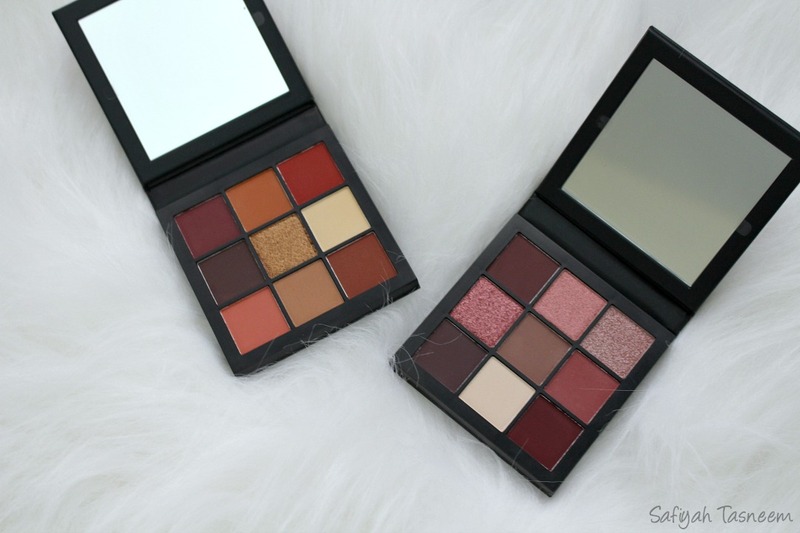 Read on to see my full review and what I think as well as a few comparisons to the Textured Rose Gold (TRG) palette which you can read my review of here. With Christmas/Holiday season finally here, I'm hoping to get some Holiday gift ideas and inspo up on the blog, so keep an eye out for these, but today I have a new guest poster - Yasmin of Yazmiinaktar - a blogger who has been following me since my Frooti days and is super cute and also a new mum now! 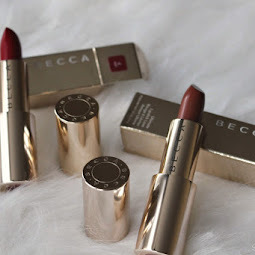 I absolutely love her blog and she's ever so kindly reviewed a couple things from a package I received recently from Pur Cosmetics. 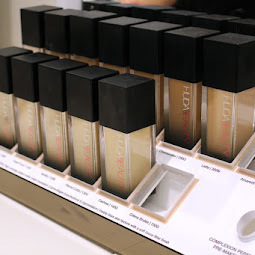 Read on to see what she thinks of these Pur Cosmetics Quick Pro products! 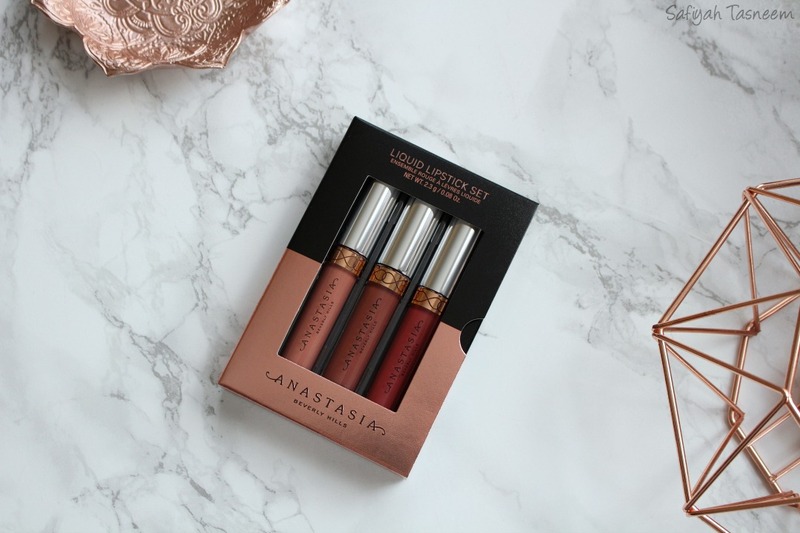 I recently came across this ABH Liquid Lipstick set whilst browsing on Cult Beauty and up until now, I actually haven't properly tried an ABH liquid lipstick, because it was always hard to get hold of. 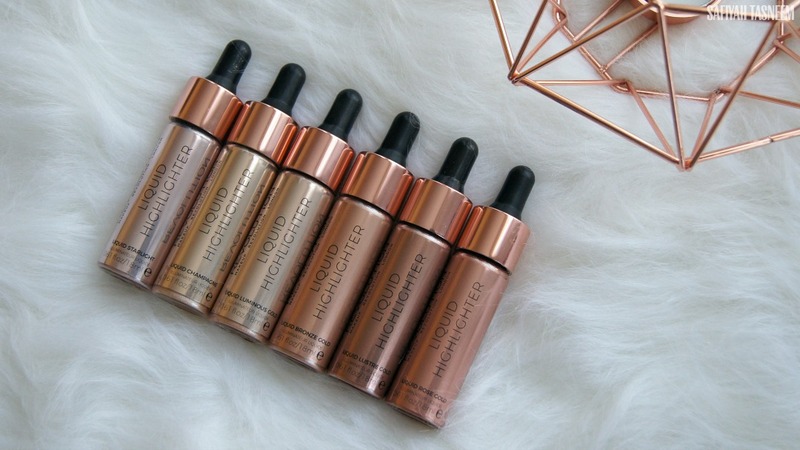 Thanks to my lovely followers on IG, I was reminded of the recent UK ABH site so it's worth checking that for future reference, but when I saw this set I knew I had to get it not only because I've not tried any, but also because sets alwaysss work out better value for money for me as I rarely get through a whole full size liquid lipstick. 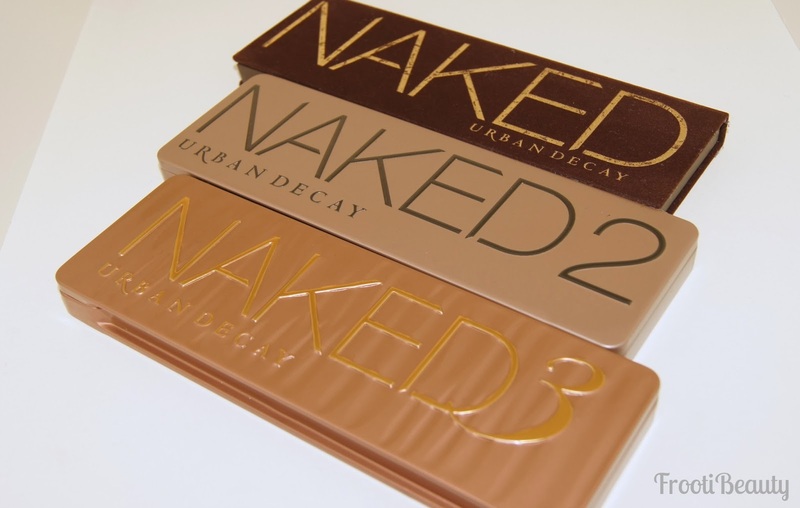 Read on to see my swatches and full review of these!